Want to know the most important dog training commands? 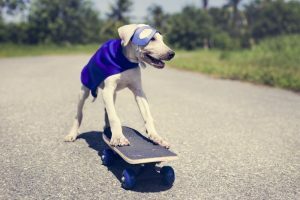 Pet Training and Boarding investigates why good training is so vital for your canine companion’s safety, well-being and overall happiness. The fact is; dogs need strong, self-confident leaders in their lives (AKA you) who have a clear understanding of doggy etiquette, and what is acceptable dog behaviour and what is not. Being a good leader and having expectations of your dog’s behaviour is what they thrive on. In other words; all dogs, regardless of breed, size or smell need to know the basics training commands to live in a peaceful home. 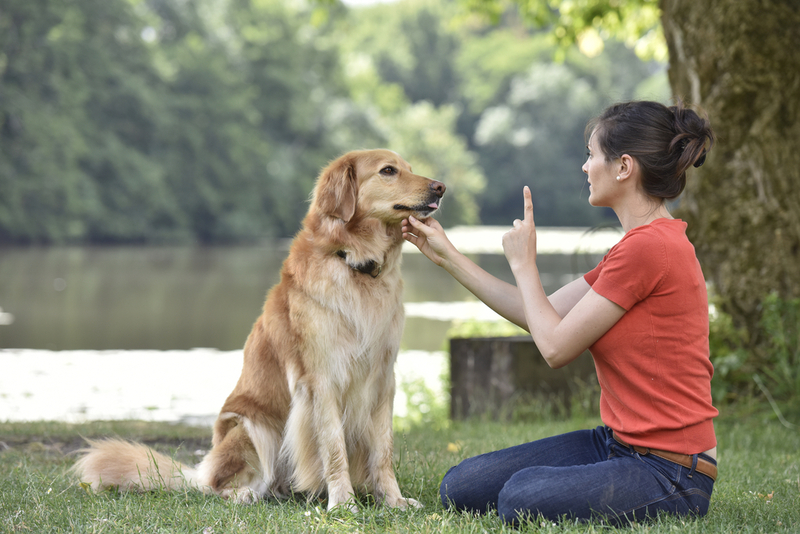 Dog training provides a language between you and your dog. It is also vital for their safety and well-being. Regardless if you want a dog that can play dead, walk on a lead perfectly or just come back when called, training your dog provides a fun and entertaining way to work together towards the same goal. At the same time, you are teaching your dog necessary skills to allow them to live in this crazy human world. Come – Right from the word go your dog should be encouraged to ‘come’. This dog command will not only keep your dog’s attention fixed on you, but it can also save their life. 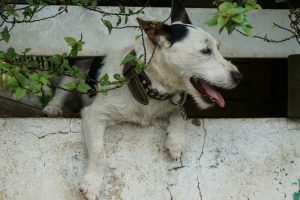 It is not uncommon to hear of young dogs that have not been adequately trained (or will only ‘come’ in non-distractive times), running out onto the street and being hit by a car. As soon as your puppy arrives home, this is the number one command you need to work on. Then you can expand your dog’s knowledge of the importance of this dog command at a group training session or with distractions (other dogs, balls, food, loud noises). A dog should never be allowed off-lead unless this command is mastered in a distractive context. Leave IT – This is another important dog training command that is sometimes underestimated for its purpose. Puppies pick this command up very quickly, and it can be reinforced when on-lead. Telling a pup to ‘leave it’ can be useful for multiple situations. From dead birds and rodents to kids’ toys, your new kitten or eating grass. Telling them to ‘leave it’ gives you full control over what they are trying to eat or roll in. 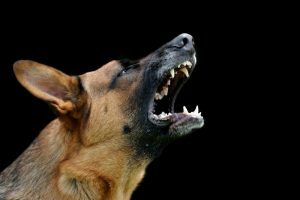 Eat Command – Giving your dog a ‘cue’ word to begin eating is another simple dog training technique that can help ensure you are the leader in the home. It’s also good manners. This can start from puppy-hood. Asking your dog to sit before they eat and then ‘wait’ until the cue word is given. 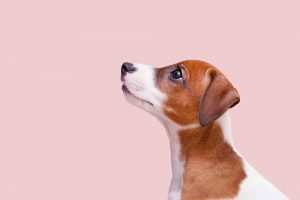 The word can be as creative as you like (just ensure it doesn’t rhyme with any other dog commands, for example pip, or top). By adding some simple daily techniques such as this, you can ensure that your training continues as part of your daily routine. Consistency is key. Wait – If you have ever owned a large dog that doesn’t know this command, you will understand the frustration when you are suddenly folded over in the doorway with arms full of shopping. Or worse still, the children are sent flying as they run in after school. Teaching your puppy to ‘wait’ is a great way to ensure everyone is safely through the door, or the gate before your bounding dog enters. Even for smaller dogs, this command is important to ensure they don’t get trodden on and injured. ‘Wait’ can also be used for getting in and out of the car, when putting leads and collars on, before meals and going through doors. Stay – unlike ‘wait’, stay means stay. 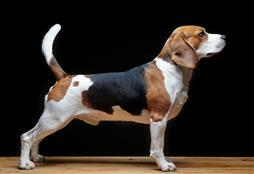 A real ‘stay-command’ is the dog keeping put until you release them or give them a signal. A ‘wait’ is saying ‘hang on a sec mate while we go through the door’. Regarding safety, having a dog that will consistently ‘come’ and ‘stay’ can be vital, particularly if you are trying to help an injured dog, fumbling with a dog leash, or just need your dog to ‘stay’ while you quickly attend to something or someone. ‘Stay’ like ‘come’ needs constant work throughout your dog’s life. A good trick is to ask your trained dog to ‘stay’ while you throw the ball or Frisbee (remember to keep your dog on-lead for the first couple of times), then release them to get the ball. Doing this daily will keep your ‘stay’ and even ‘come’ routine in top working order. Mastering these five dog commands and using them daily, may one day save the life of your dog. In a situation when your dog is running 100km per hour and is not focused on you, the risk of running into oncoming traffic or another dangerous situation can be high. Being able to confidently and consistently recall your dog, ask them to leave it, wait or stay, can uphold the good name of the companion canine while also keeping them safe. A well-trained dog is a happy dog and a happy dog makes a happy human. WOOF!